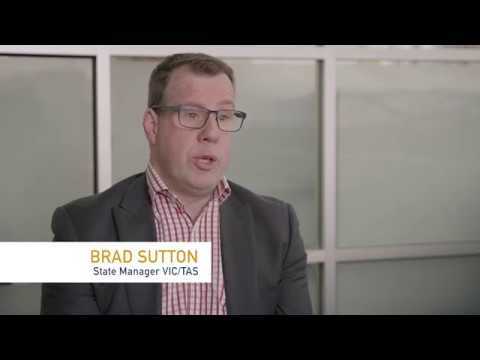 The Smartline brand has been built on “smart advice” using real clients telling their stories about how we’ve helped them. It’s a very human and powerful point of difference. 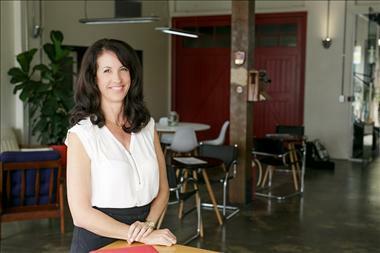 Smartline’s in-house marketing team will help you professionally market your business. They will build your website, social media pages and provide you with relevant content to market your business to your clients. 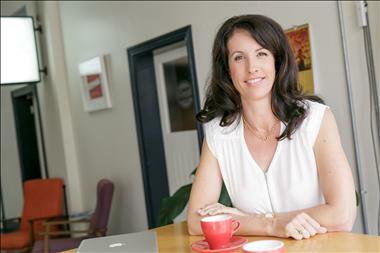 This includes collateral for local advertising, online marketing, and social media content. •	Comprehensive online Operations Manual that includes detailed guidelines covering sales, marketing, lending, operations, management and administration. •	be a great communicator and networker. 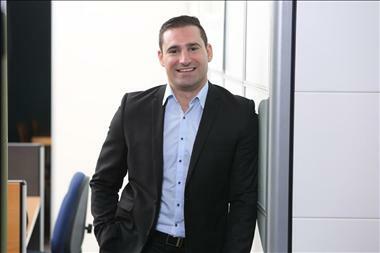 Mortgage broking has transformed the mortgage market, and the way Australian’s arrange their finances. Now is a great time to get your career started. Owning a Smartline mortgage broking franchise is an opportunity to secure a better future for your clients, while securing a better future for yourself. Why become a Smartline franchise? 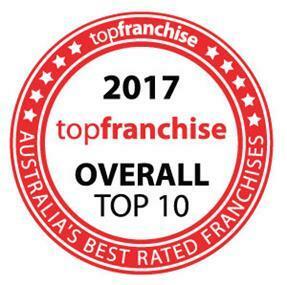 * FY14, 15, 16 & 17 average franchisee loan settlements, excl. first yr franchisees. 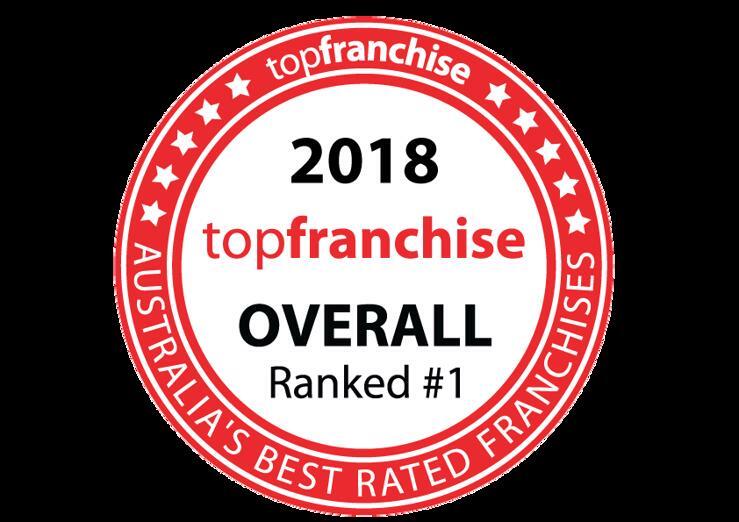 And, they’re Australia’s happiest franchisees, having voted Smartline the No.1 franchise for 8 years in a row in the Topfranchise.com.au annual survey. Clients love the Smartline service difference. 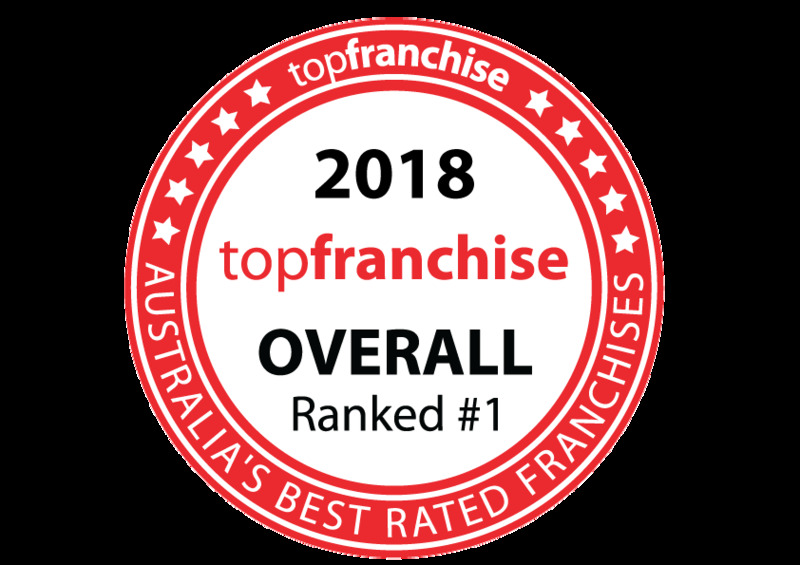 Smartline franchisees have helped over 270,000 clients all over Australia, with an average service rating from their clients is 9.8 out of 10. It’s why most of their business comes from delighted client referrals. The whole Smartline business is geared around helping you be successful. 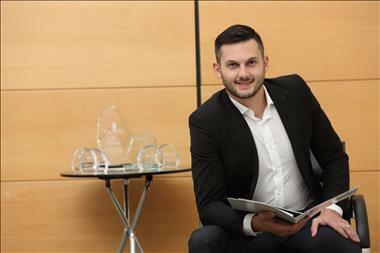 Our franchise model and team approach provides you with a real competitive advantage. 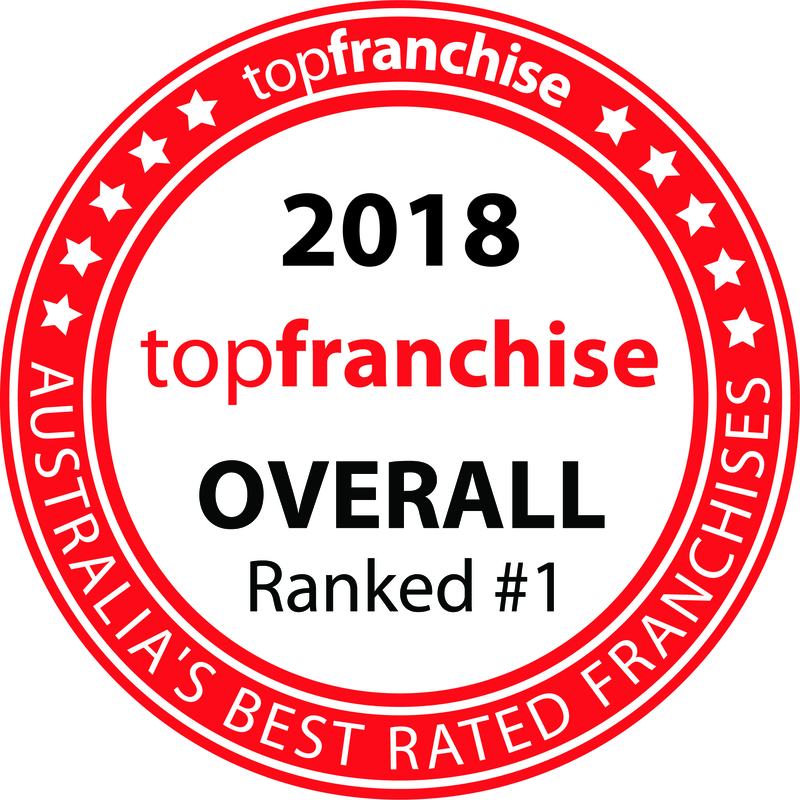 To find out more, visit our website at www.smartline.com.au/franchise or click apply and send us your details and we’ll send you through more information. 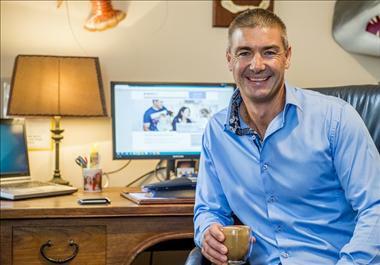 Rather than being Australia’s most well-known mortgage broking business, our goal was to have the most successful brokers, give people the right loan advice and help them get ahead. 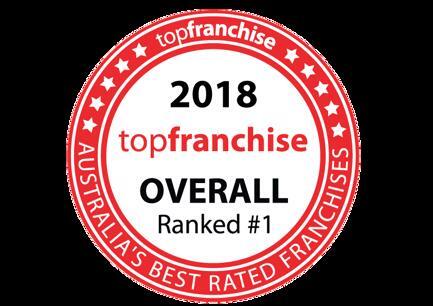 So we created a franchised business with smarter software and better support, and the results show we have the right mix. 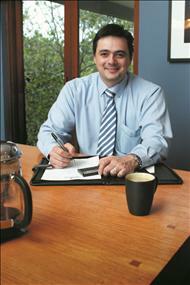 Mortgage Broker Franchise Opportunity Smartline - the Smart Choice.